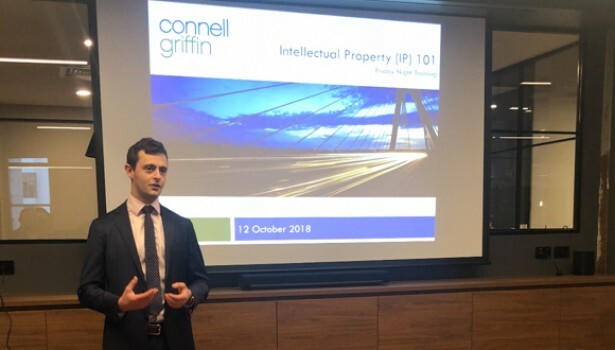 ConnellGriffin Senior Consultant Simon Elder recently presented on the law of Intellectual Property in an internal training session. ConnellGriffin holds regular internal training sessions to inform our advisors of industry trends and gives us all a chance to share our knowledge and experience. Thanks to Simon for a very informative presentation.